Good dental or oral care is important to maintaining healthy teeth, gums and tongue. Oral problems, including bad breath, dry mouth, canker or cold sores, TMD, tooth decay, or thrush are all treatable with proper dignosis and care. 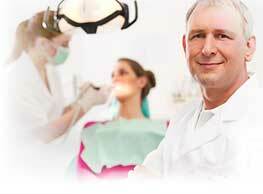 Nowadays, cosmetic dentistry has become a growing trend in the society. Unlike traditional methods, cosmetic dentistry aims to rejuvenate the overall smile appearance. The desires and expectations of an individual are the most important factor considered in cosmetic dentistry. 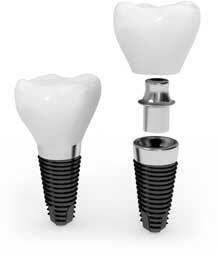 Dental implants have some special advantages over their counterparts which make them more poplar these days. Dental implants are more durable and permanent. In dental implants the roots are fixed in the jaw bone which hold the crowns, dentures and long span bridges securely without causing any inconvenience or pain.